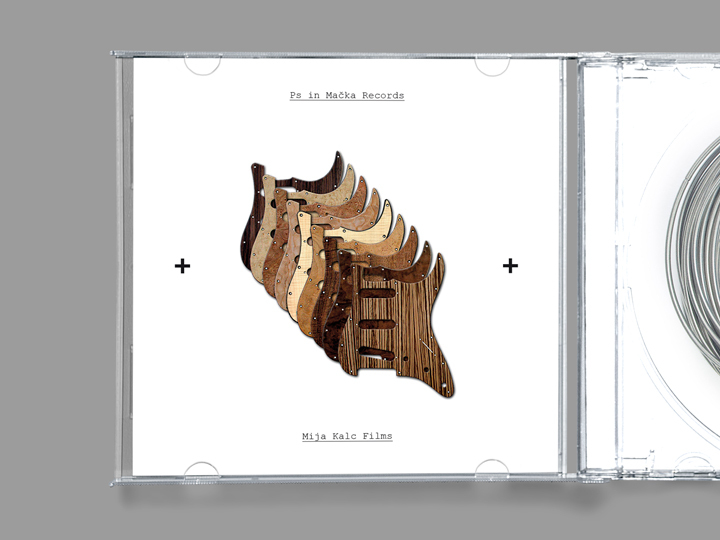 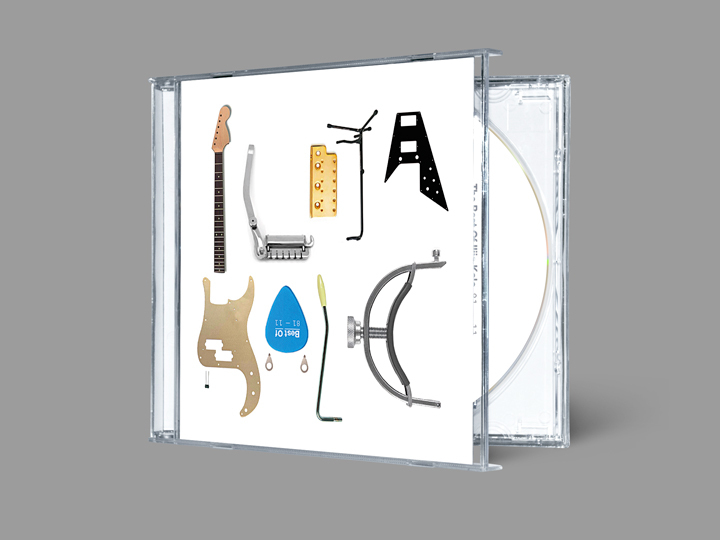 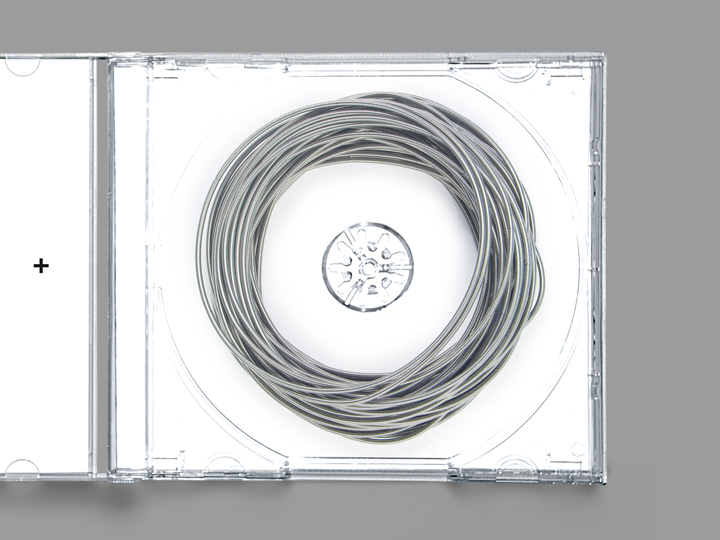 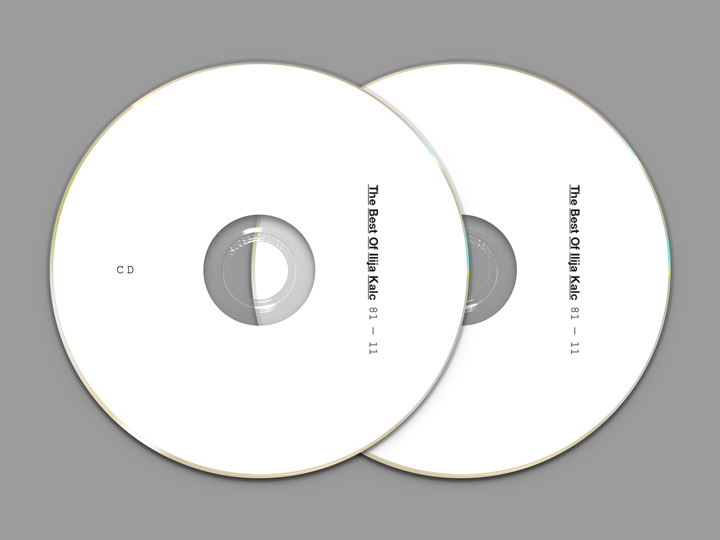 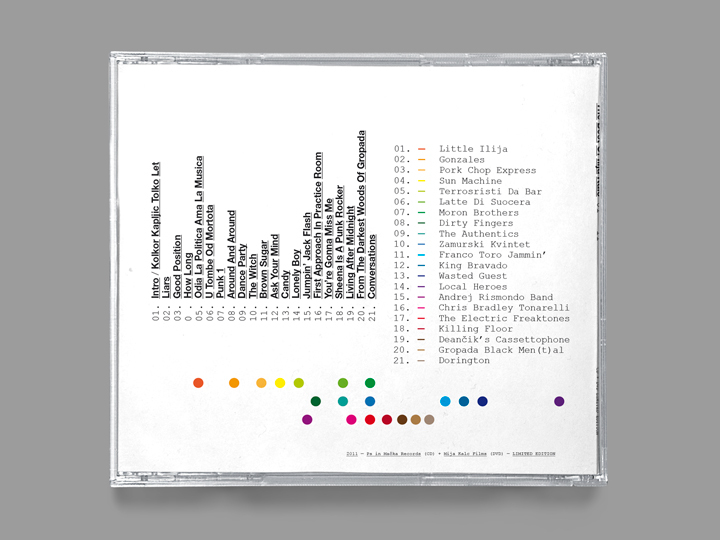 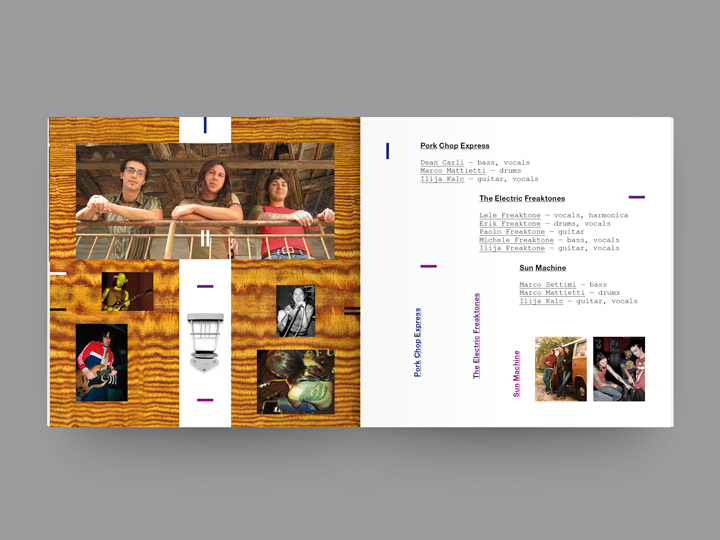 A 28 pages booklet within a transparent jewel case, designed exclusively as a gift for a good friend’s birthday. 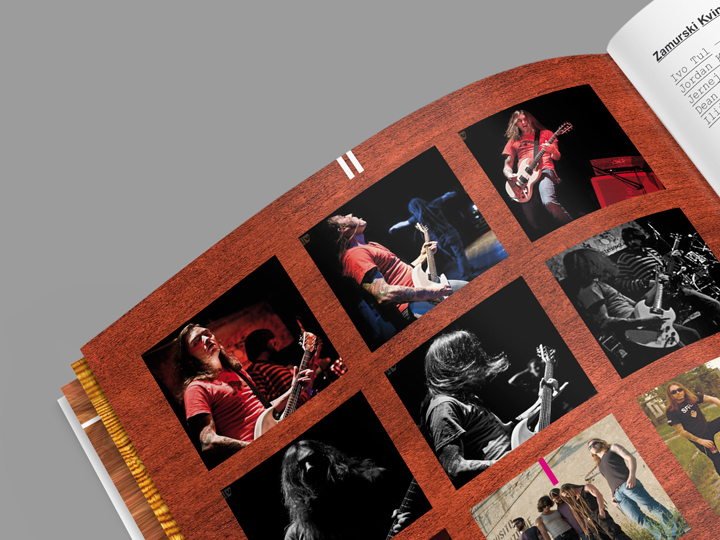 Being himself an experienced and talented guitar player, I thought there could be no better gift to celebrate his 30th birthday of a private ‘Best of’ CD + DVD special release (the booklet presented here is de facto accompanied with both a CD and a DVD with audio and video footage collected for this special issue). 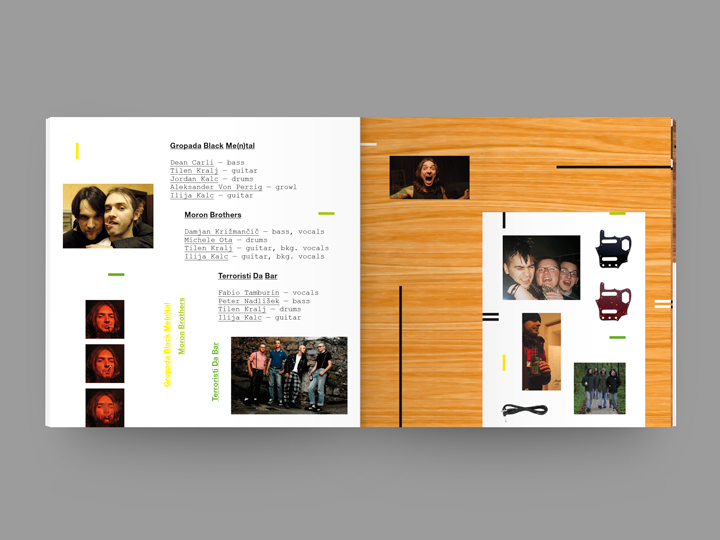 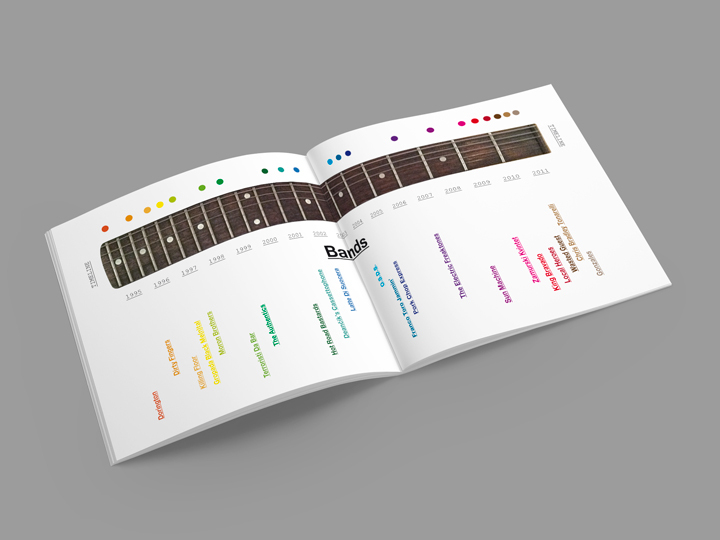 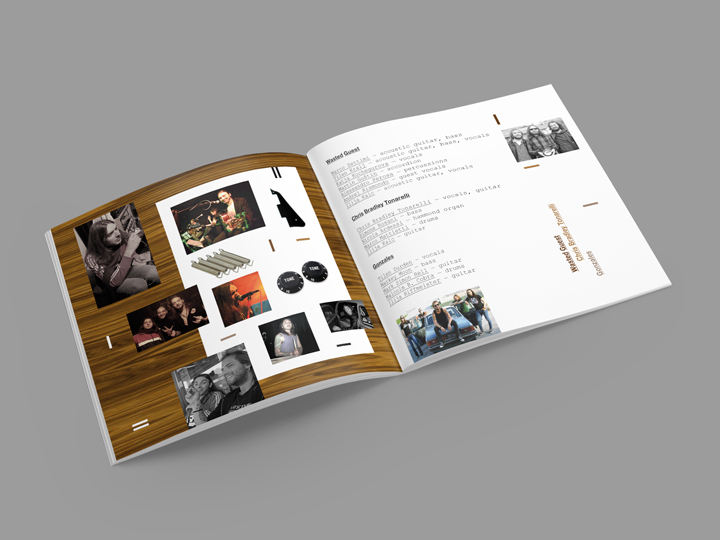 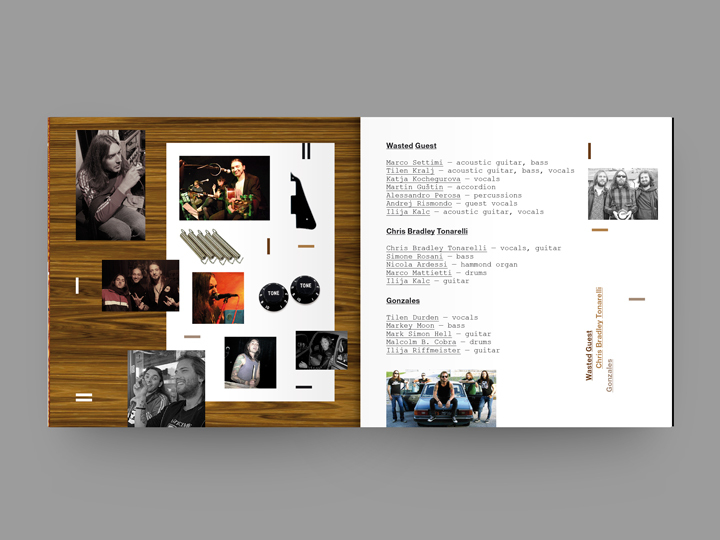 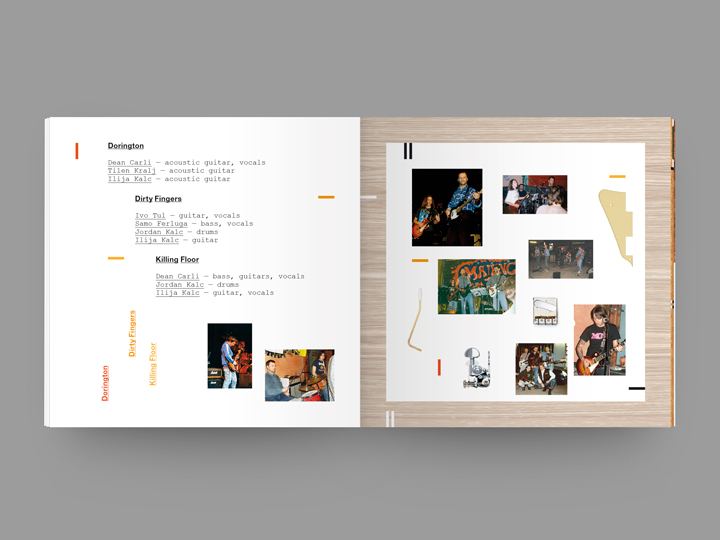 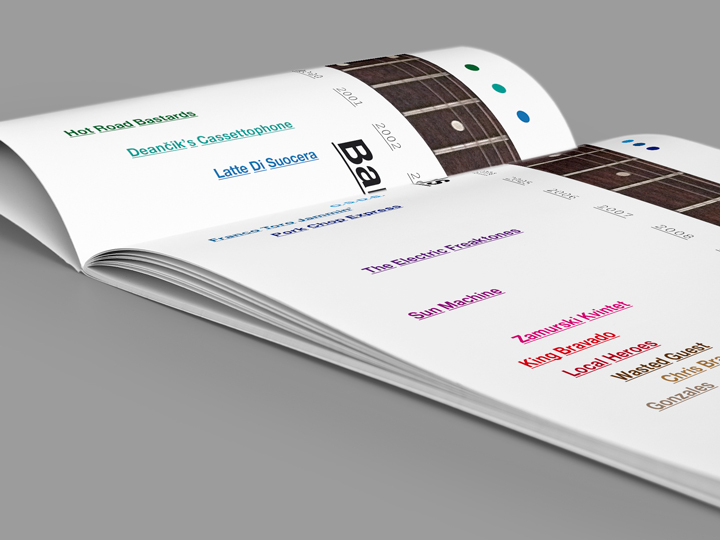 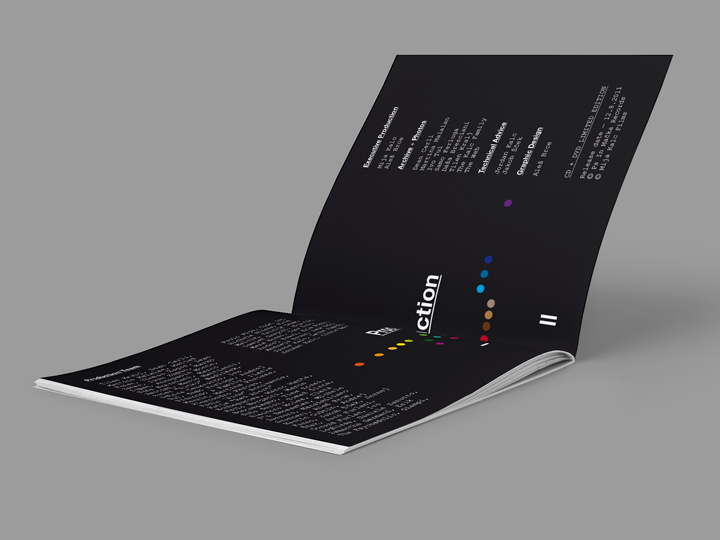 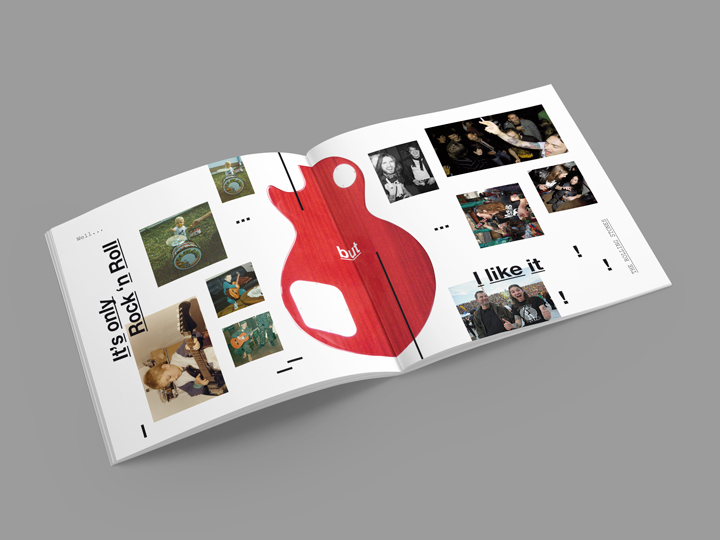 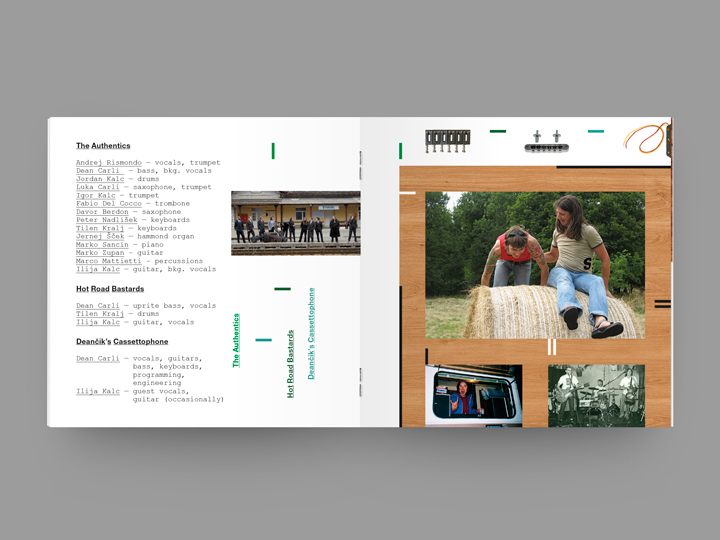 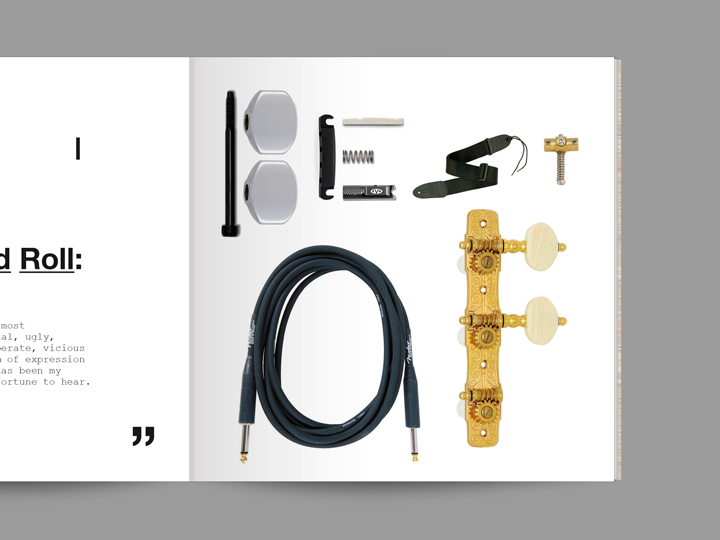 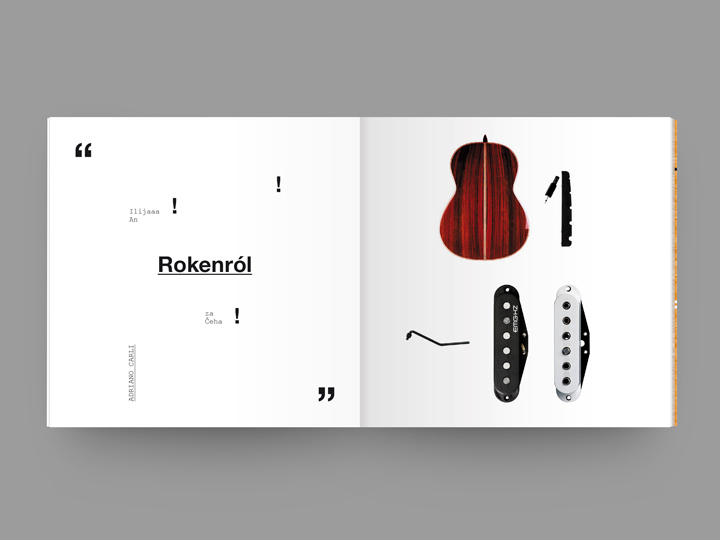 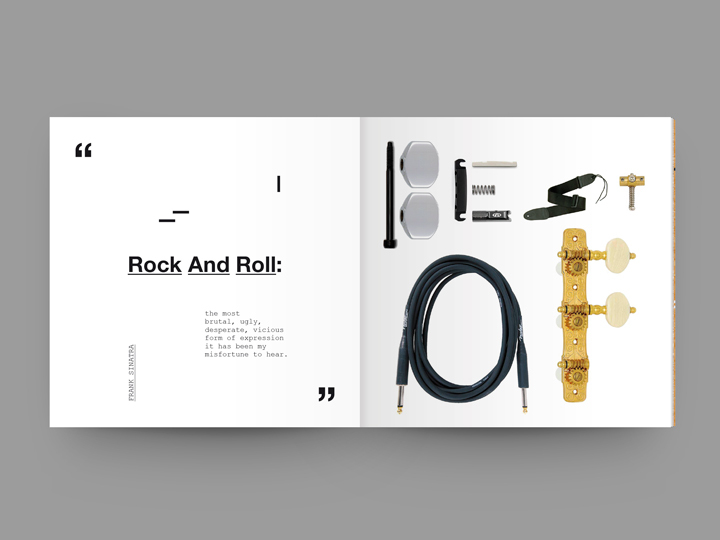 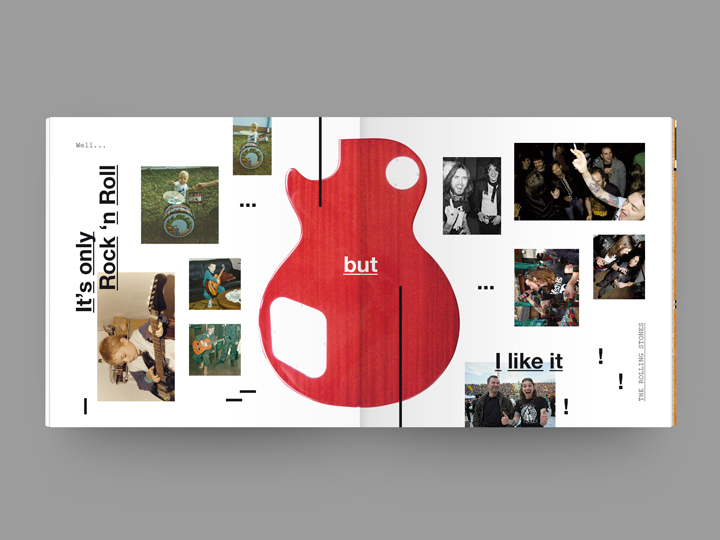 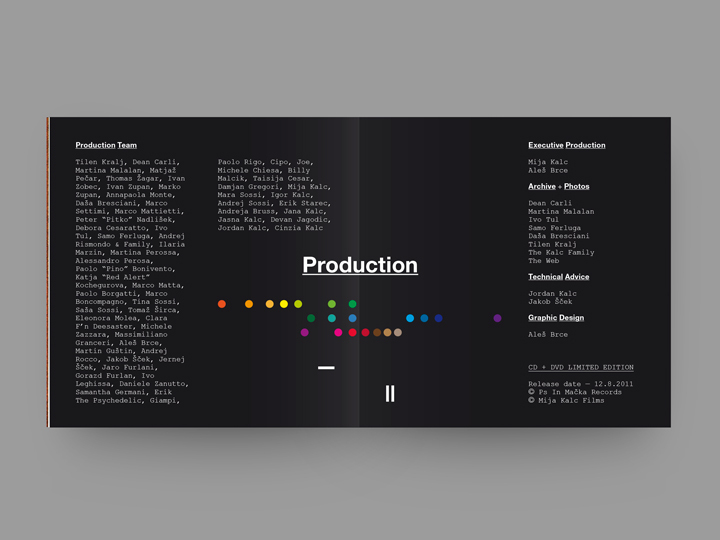 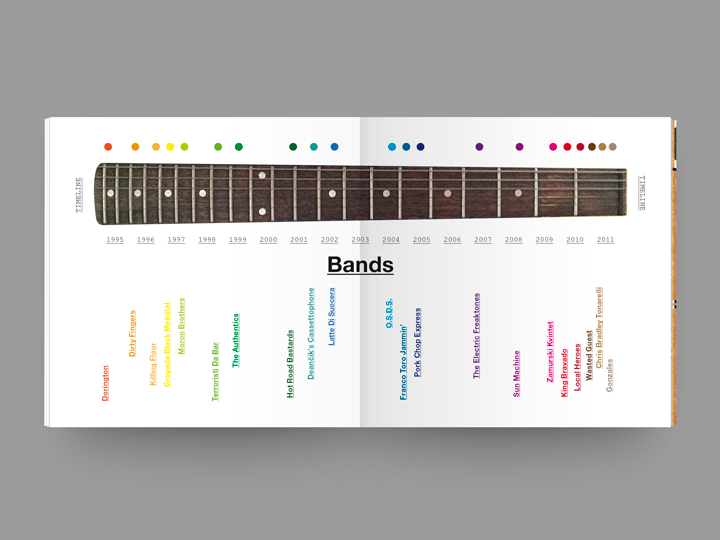 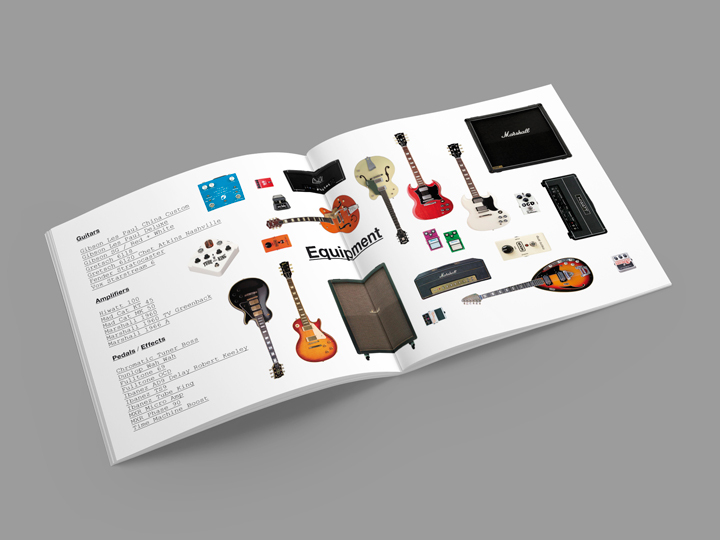 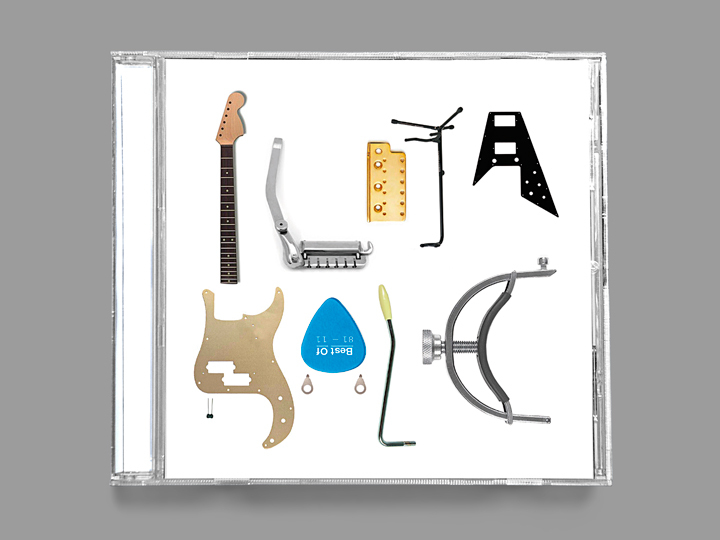 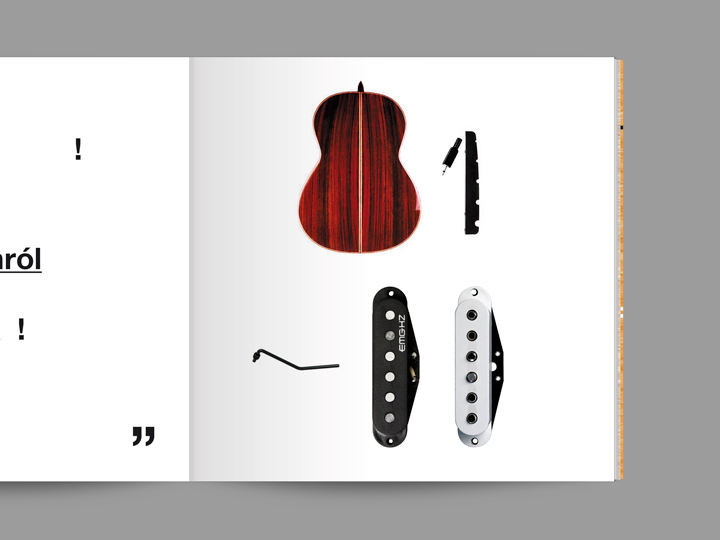 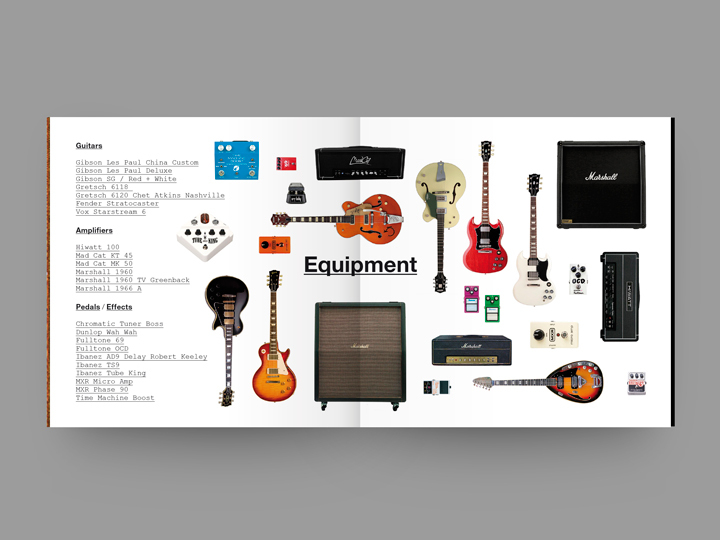 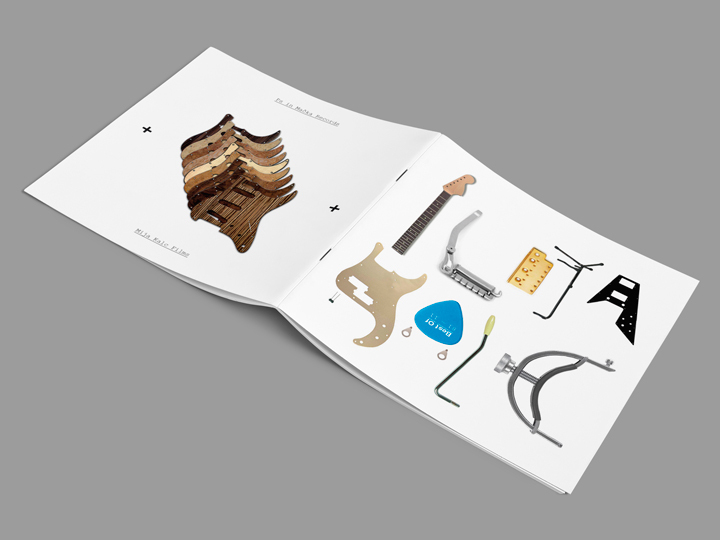 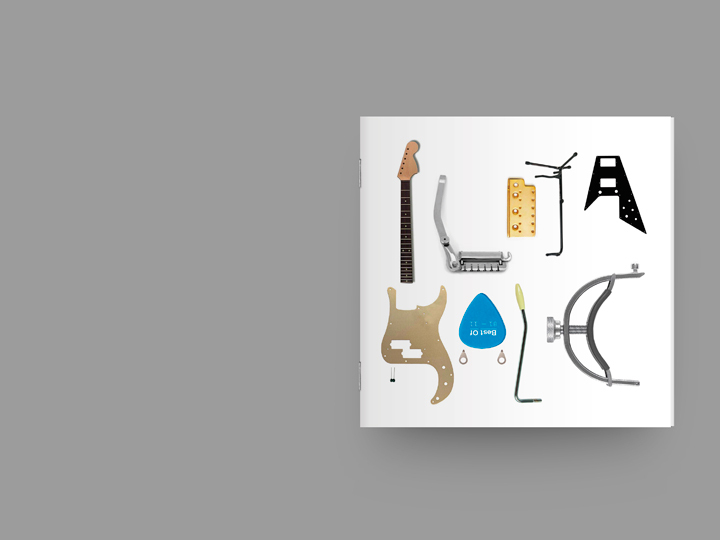 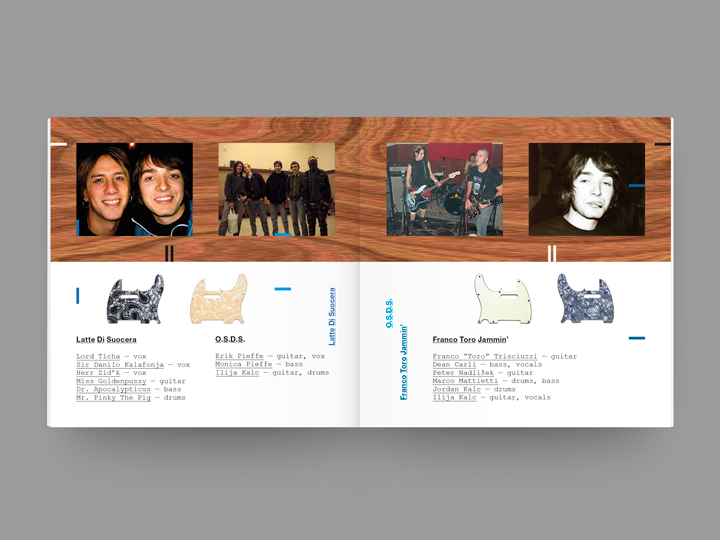 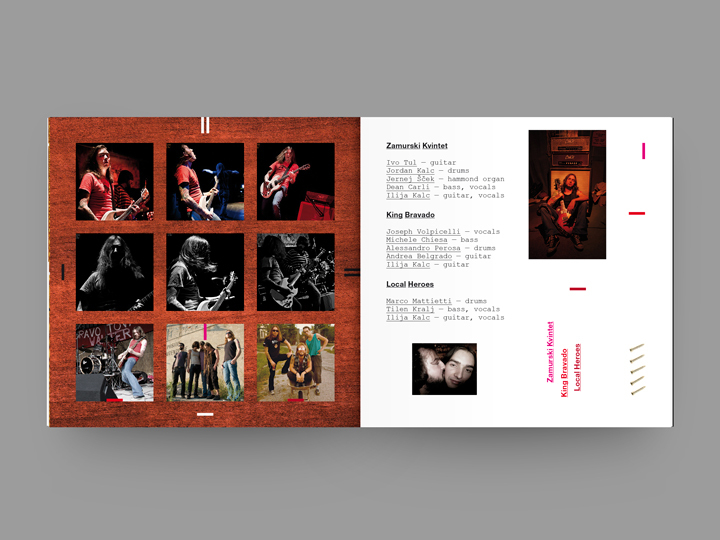 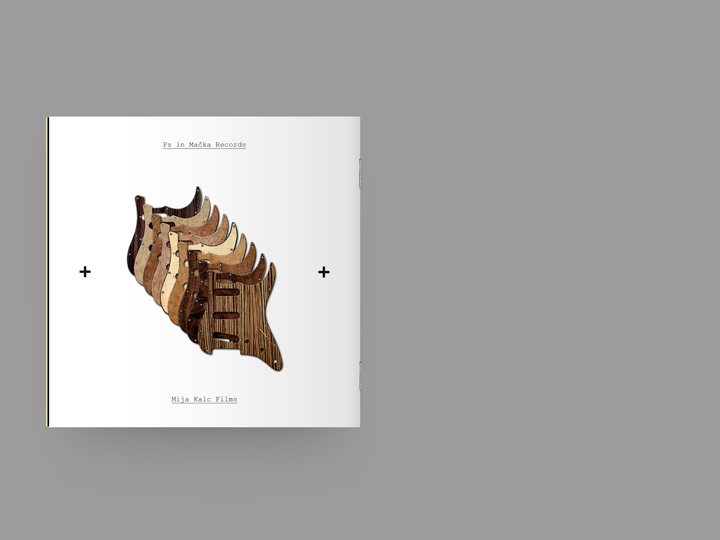 The layout — presented in an offset 4/4 printed saddle stitch 120 x 120 mm brochure — features lot of photos covering all of the thirty years of Ilija’s music career, a particular timeline index where all the bands he played with are shown chronologically, guitar equipment details, various schedules and some experimental lettering (completely pasted up with guitar parts and tools images).